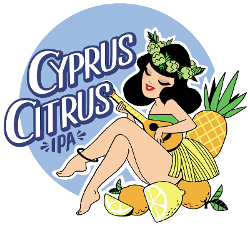 is a gypsy microbrewery established in Cyprus in 2015, by 3 beer enthusiasts. Our aim is to produce high quality hand crafted beers and help spread our enthusiasm for craft beer to the Cypriot public. 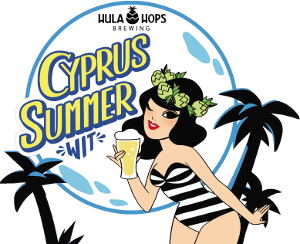 A beautifully crafted India Pale Ale hopped with fresh Cascade, Mosaic, Nugget, Summit and Sorachi Ace to invoke the summer aromas and tastes of Cyprus, fresh and unfiltered. A refreshing wheat beer for those scorching Cyprus summer days.